What will you be doing this time next week? You might not know the answer but you will be able to talk about it in English after this session on the future continuous. We'll also be looking at another future form: be + infinitive with to. 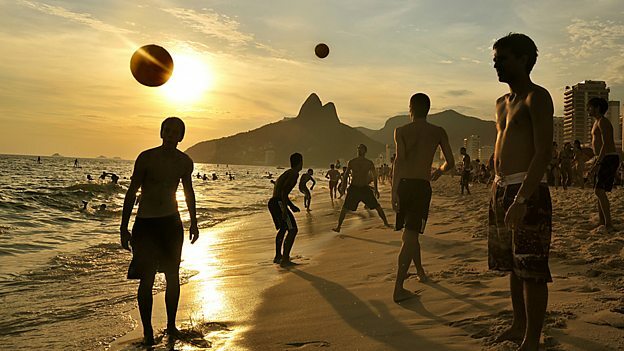 With less than a year to go before Rio hosts the Olympics, are preparations on track for the world’s biggest sporting event? 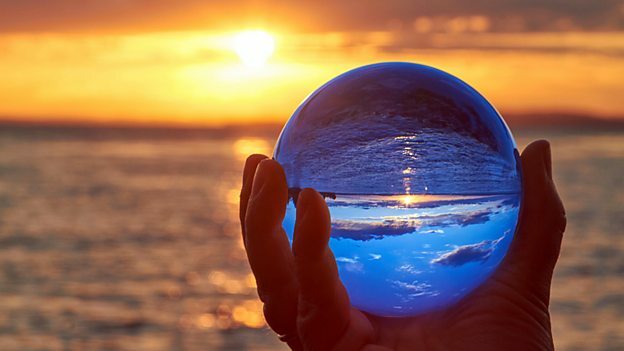 What can the world expect to see? Read the story and do an exercise to check your understanding. 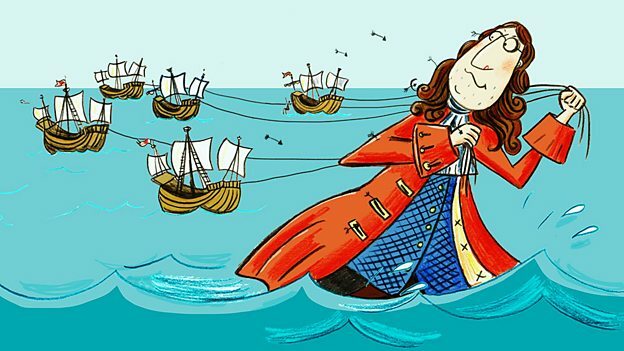 Join us for our new, classic drama: Gulliver's Travels. In part two, Gulliver becomes involved in a battle between two islands of tiny people.